Let the bean bags fly in this wacky game of aim - Beanbag Toss from Professor Puzzle! A lively addition to any games night, play alongside friends and family as you steady…aim…and toss the beanbags onto the board and see who will score those big points! 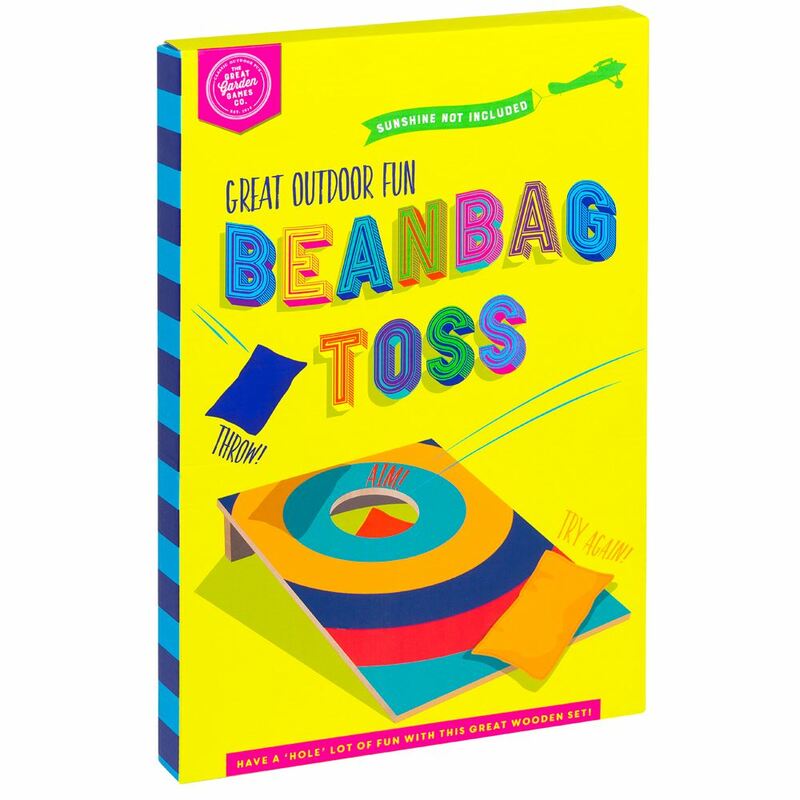 Includes: a corn hole board, 4 bean bags and instruction sheet. Age 3+ years. Distributed in New Zealand by Holdson.